Finding a pet friendly apartment can be tough. Here at Mariners Green Apartments, we certainly understand how important it is to have our companions by our side. That's why we are a pet friendly community. Not only will your dog or cat find a cozy place to call home, your pets will also be able to take advantage of all the great amenities that surround you. Pet stores are five minutes away and we have a complete listing of groomers, boarders and training locations within a 10 mile radius of our community. The community features a large grassy area for your furry friends to run out some of that excess energy. There is not a weight limit on dogs and there are no breed restrictions. (Call us for details). 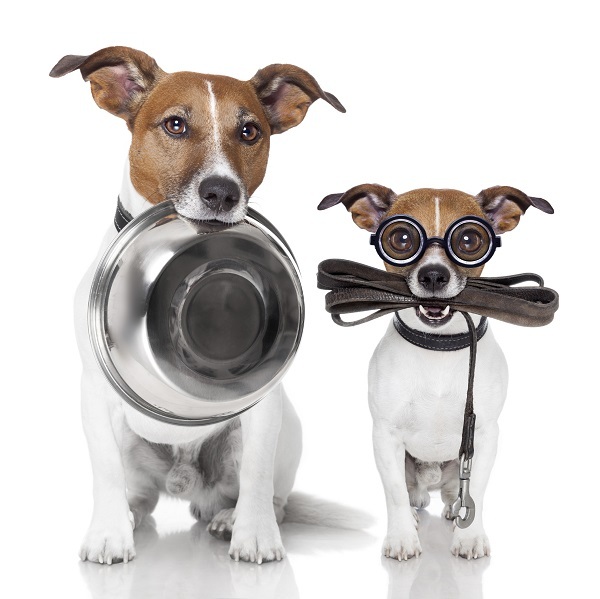 We charge a one-time non-refundable pet fee of $200 and monthly pet rent is $25 for one pet and $35 for two pets.